Diet is a very important tool in cancer fighting. Color is one of the best indicators of a food’s health benefits. Foods of any color group have properties that fight against specific types of cancers. 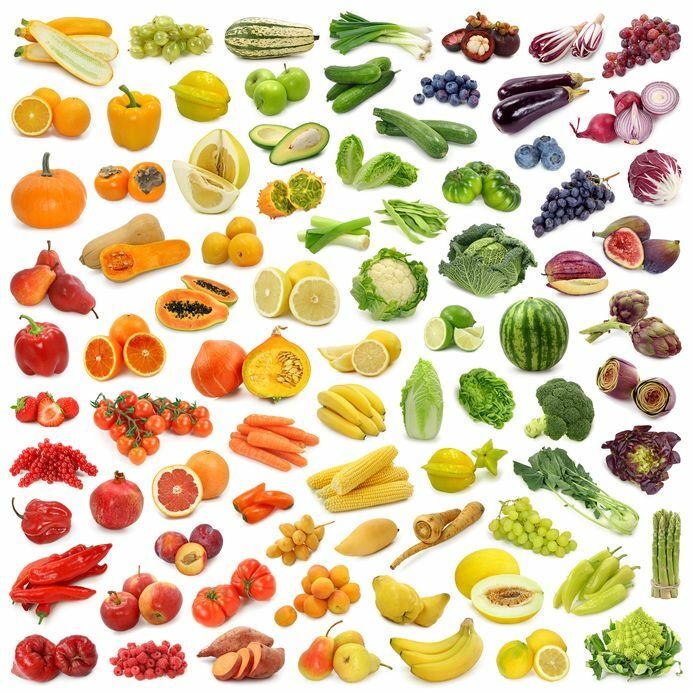 When you eat all the colors, you are avoiding far more disease-combating vitamins and nutrients into your meal. Learn which foods to fit into your diet today. They fight pancreatic and ovarian cancers. Tomatoes have been shown to protect against ovarian cancer in a study of 15,000 women. Eating a half cup of tomatoes four or more times a week may reduce your risk of ovarian cancer by up to 50%. Another study connected eating tomatoes to a reduced risk of pancreatic cancer. The pancreatic protective factor can be linked to lycopene. It is richly abundant in tomatoes and other foods like red peppers and red berries. Try to eat a serving of these red foods at least once during your day. They fight stomach and ovarian cancers. ß carotene, responsible for the orange color in sweet potatoes, pumpkins, carrots and squash has been shown to have anti carcinogenic effects on stomach cancer by promoting cancer cell destruction. Caffeic acid, an organic compound found in carrots and sweet potatoes, has been shown to slow down breast cancer growth and even promote cell death as well. Eat these orange foods at least three times a week. They fight esophageal and stomach cancers. 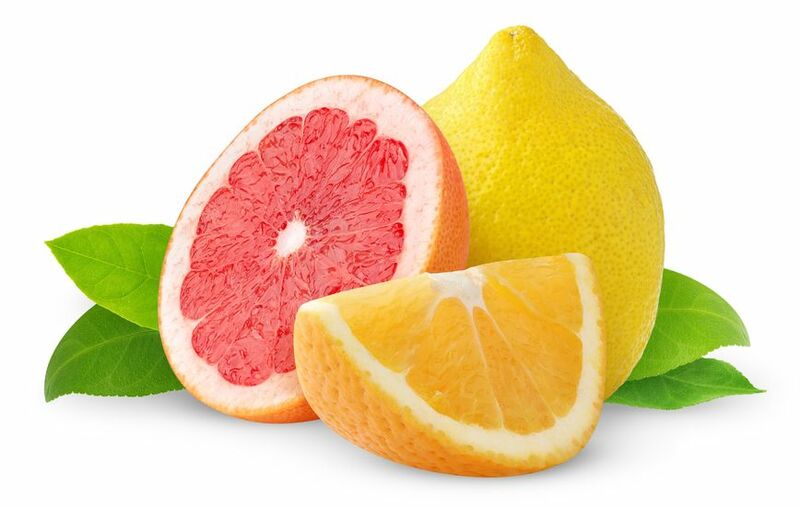 Citrus fruits such as grapefruit, lemons, tangerines and papaya are rich in C vitamin, a powerful antioxidant which has been proved to be protective against almost all cancers, especially mouth, throat and stomach cancers, and colon as well. These foods are also rich in flavonoids that inhibit tumor cell growth and detoxify against harmful substances. Add these fruits to your meal at least twice a day. They fight lung, breast and ovarian cancers. There is strong evidence which suggests eating cruciferous vegetables such as endive, kale, bok choy, broccoli, cauliflower and cabbage, is linked with a lower risk of lung, breast, ovarian, stomach and colorectal, cancers. 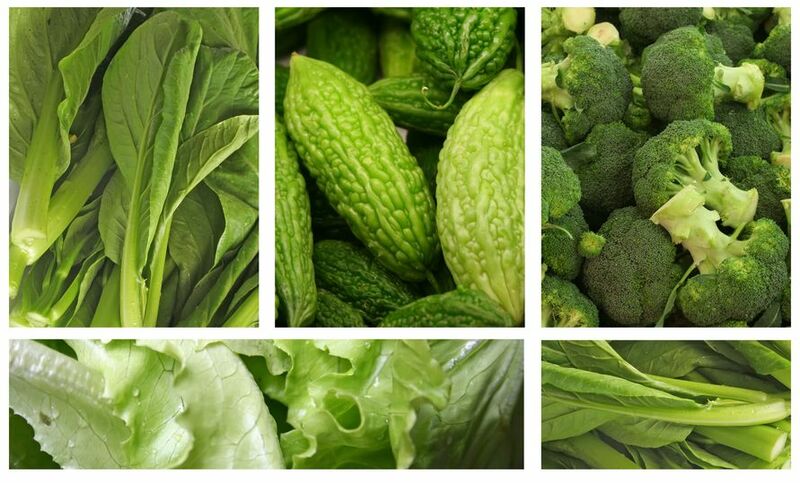 These vegetables are rich in glucosinolates, a compound that protects against cancer growth and even development. They are also rich in the vitamin K which is needed to help prevent diabetes that will reduce your risk of pancreatic cancer. Eat these foods at least once a day to help cut your cancer risk. They fight ovarian, stomach and colon cancers. Think mushrooms, garlic, onions, shallots and chives (which belong to the onion family). This group of foods belongs to the allium veggie category. They have been connected to lower levels of stomach cancer. The active compound of garlic- allicin has antioxidant and antimicrobial effects. Allicin is released while chopping garlic, crushing or chewing. To boost your benefit, wait about ten minutes before cooking garlic to allow forming of the allicin. The polyphenols found in onions have anti cancer properties on cell lines of colon cancer. Onion also contains natural cancer fighters like anthocyanin, apigenin, quercetin and myricetin. Women who frequently consume these foods are found to have lower rates of ovarian cancer. Mushrooms are high in D vitamin that also helps reduce ovarian cancer risk. Add them to your diet at least two times a day.